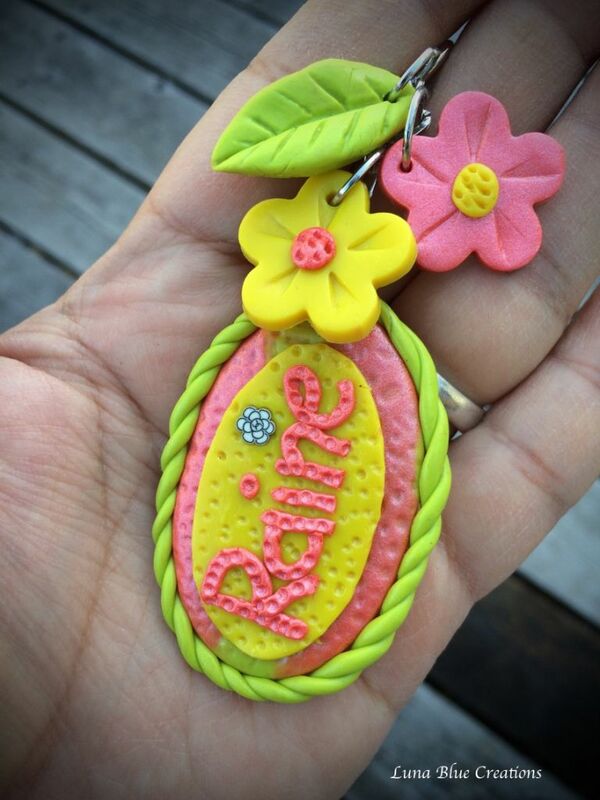 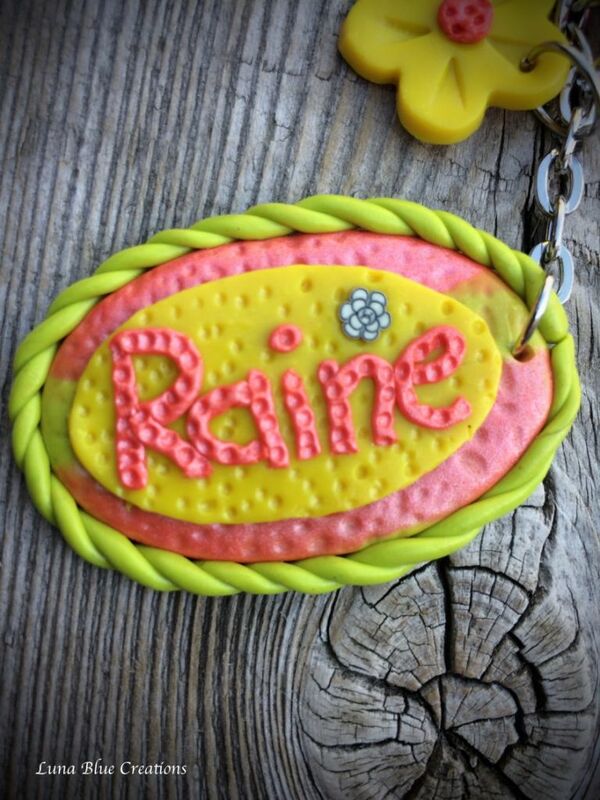 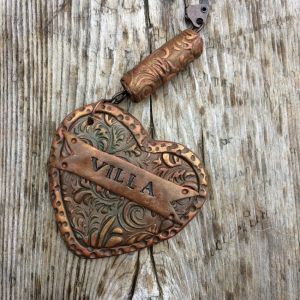 GIRLS FLOWER PERSONALIZED KEYCHAIN, CUSTOM KEYCHAIN, KEYRING. 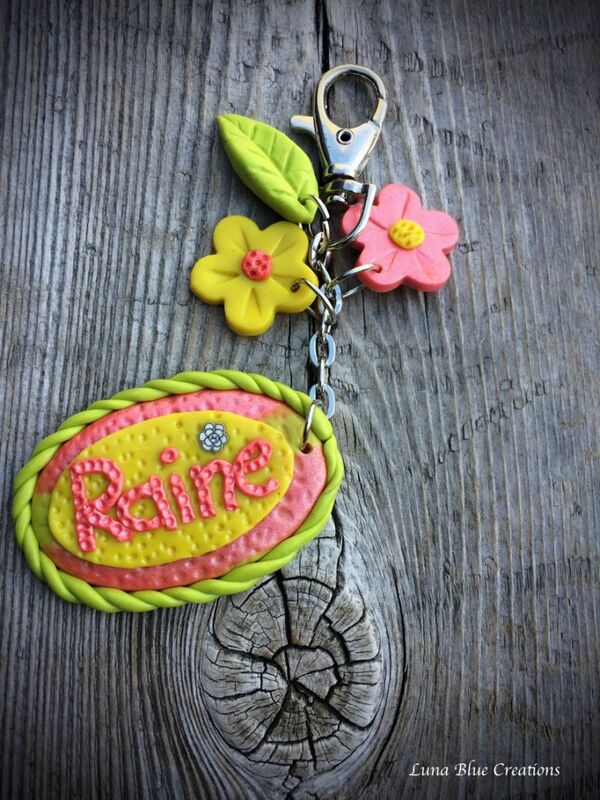 This keychain is perfect for girls. 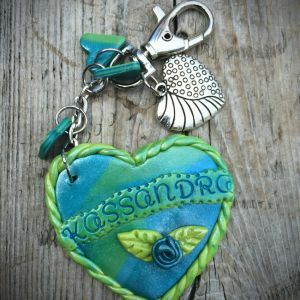 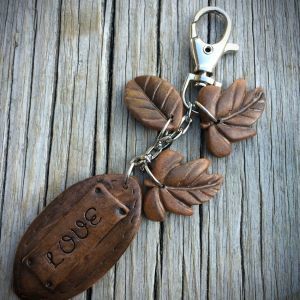 These keychains are created using polymer clay and pearl ex. 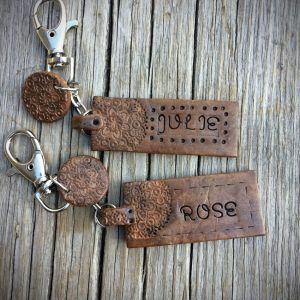 On Average, length of name plate is 2 inches.